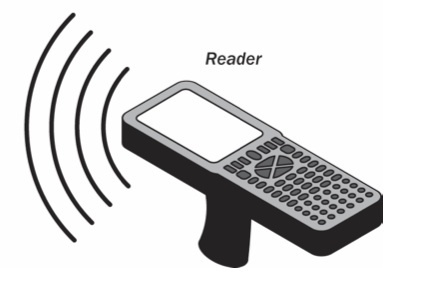 Radio frequency identification (RFID) is one of the oldest wireless technologies to date. Much like it’s cousin, NFC (Near field communication), RFID opened the door for the latest and greatest of tech to come forth and exist. It was first utilized in WWII to warn approaching planes of enemies (think Tom Hardy in Dunkirk). The information would be stored digitally via microchip, and that information would be shared between designated objects using both electro magnetic fields and radio waves. Your welcome Tom Hardy. The technology was later patented by the late British inventor Charles Walton in 1983, and the rest is history. Though, this should be obvious since, you know, time never stops. And RFID’s never seem to stop being used to their fullest potential. With the chips becoming purposed to store digital information to be distributed between objects using electromagnetic fields and radio waves. What started as a technology primarily used to track pallets is now used to identify, locate and authenticate billions of individual items. In a nutshell, the technology allows for brands and retailers to manipulate it for their personalized usages. These usages normally revive around two key components: saving time and saving money. So how does RFID do that? Simple; well, sort of. There are many examples that showcase how RFID can be implemented that don’t simply revolve around bare bones purchasing. Take for example the world’s largest “fast fashion” retailer, Zara. They use RFID as a more efficient system for keeping track of inventory, as well as a means to restock its clothing racks more quickly. How? Since RFID is implanted into each article of clothing, the stock room is notified each time one is sold. The stock room is then able to send out another of the same model or size. 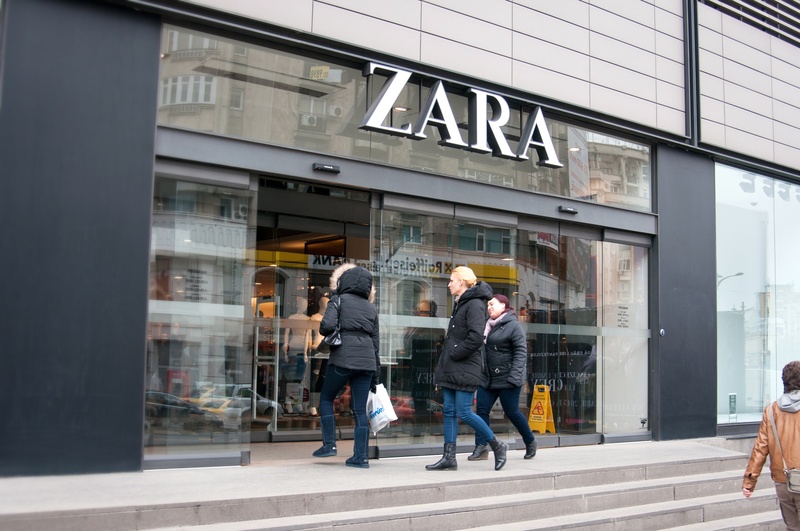 Zara is now using this technology at more than 1,000 of its stores worldwide, with the company mentioning that the greatest benefits of the chips are their resistibility and time saving efficiency. Zara associates have been able to complete routine inventory in a sixth of the time that it used to take. This is a much more attractive process to have, unlike the former 40 hours that it would take to scan the bar codes from each of the racked items. RFID impacted Zara so much that the retailer bought 500 million RFID chips, and other brands have noticed. H&M, a long time rival of Zara and other “fast fashion” companies, took notice of the chains rapid growth. After years of hectic expansion across the world, the Swedish company has faltered as Zara, Uniqlo, and Asos gain the edge. H&M managers shifted gears and began focusing much of their energy on warehouse automation, meta-data analysis, and RFID clothes tagging so that staff members are always aware where the litotes are and how to move quicker to address shortages or oversupply. RFID is being used to even the odds amongst retailing biggest brands. 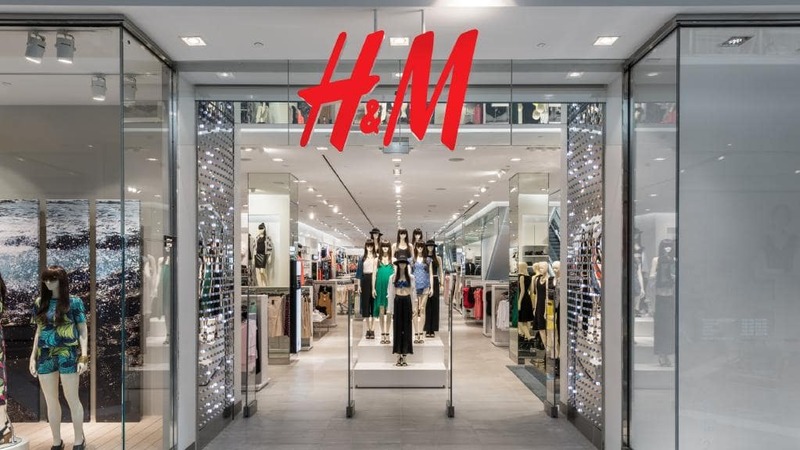 “I think it’s more important that H&M keep tabs on their shopper and be able to deliver strong assortments via shopper data and analysis,” said Kantar Retail consultant Tiffany Hogan. 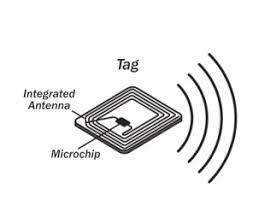 So we know that RFID is a tracking technology that involves small tags that emit distinct signals. They record information and allow retailers to quickly scan them to accomplish retailer oriented tasks. However, let’s explore an idea. 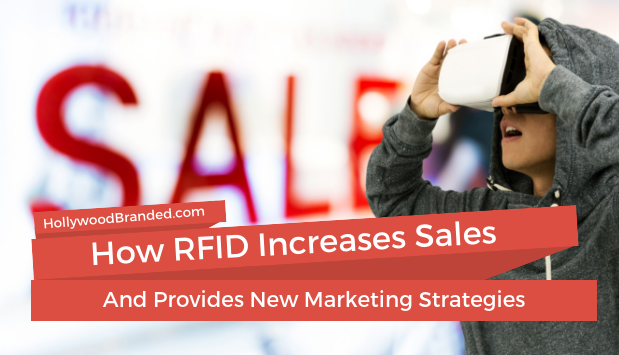 If consumers pay for their goods with a debit, credit or shopper’s discount card, retailers can link the same purchases to the recorded RFID data and use that marketing information to map out an individual consumer’s movement’s throughout the store. Creepy? What in marketing isn’t? Let’s be real, being able to understand how a customer moves around in your store can greatly impact the ways in which you target them. You’ll know where to place certain ads, how to position items to attract more movement to that area of the store in accordance to consumer behavior, and make more succinct store improvements. Of course there are a few roadblocks with RFID. Privacy. Most individuals are not trying to be watched; and although RFID can scan an entire store to determine where items are at all times (even if it’s inside a purse) thus alleviating employees from sharply eyeballing every customer that comes in, shoppers will not be completely sold on the idea of always being watched. Big brother RFID is not exactly praised for its method of execution. RFID is changing the way that retailers conduct business. It’s also inevitably altering the way in which brands can see themselves in the hands of more buyers. As industries change, so do their respective marketing efforts. With that being said, the world of RFID may yield incredibly innovative tactic to be employed. As the technology gets better and stronger, so will its uses for marketers and agencies. Before sending product to that next set, maybe tag it with an RFID chip to ensure its location is always known. Perhaps your next event activation could feature specialized RFID wrist bands that track how many attendees approached your client’s booth. We’re getting ahead of ourselves, so we’ll save that exciting information for another blog. 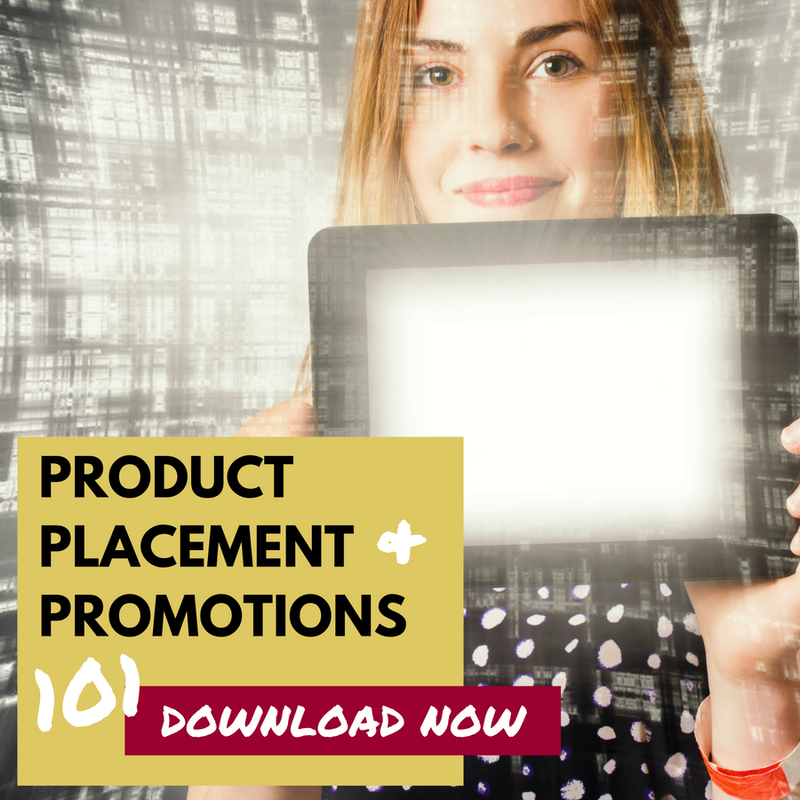 In the meantime, check out our other blogs on product placement to take your marketing efforts to the next level! Interested in getting your brand involved in TV shows and feature films, or partnered with a music artist? Then download this e-Book where our team has provided insights into how to make this marketing practice work for you!